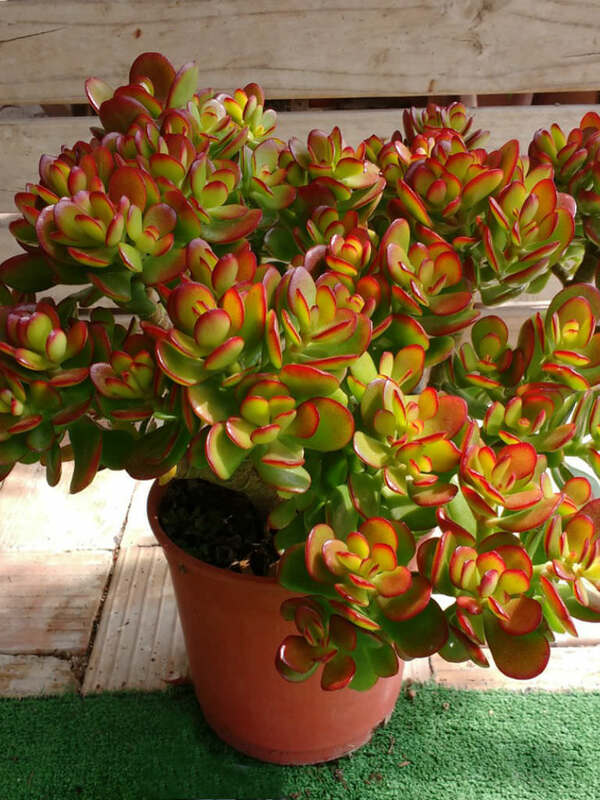 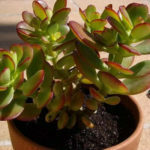 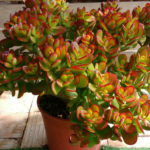 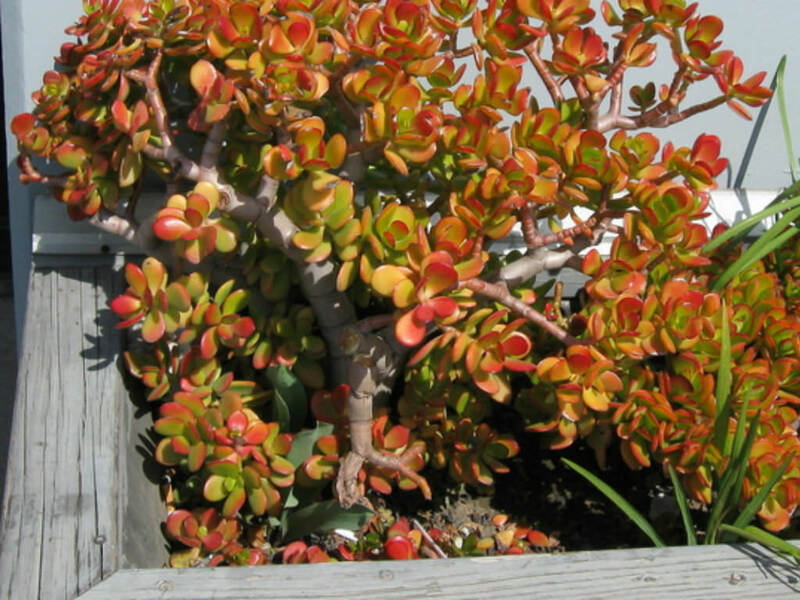 Crassula ovata ‘Crosby’s Compact’ is a much branched, slow growing succulent shrub up to 3 feet (90 cm) tall, with thick stems that hold up to 1 inch (2.5 cm) long, obovate leaves. 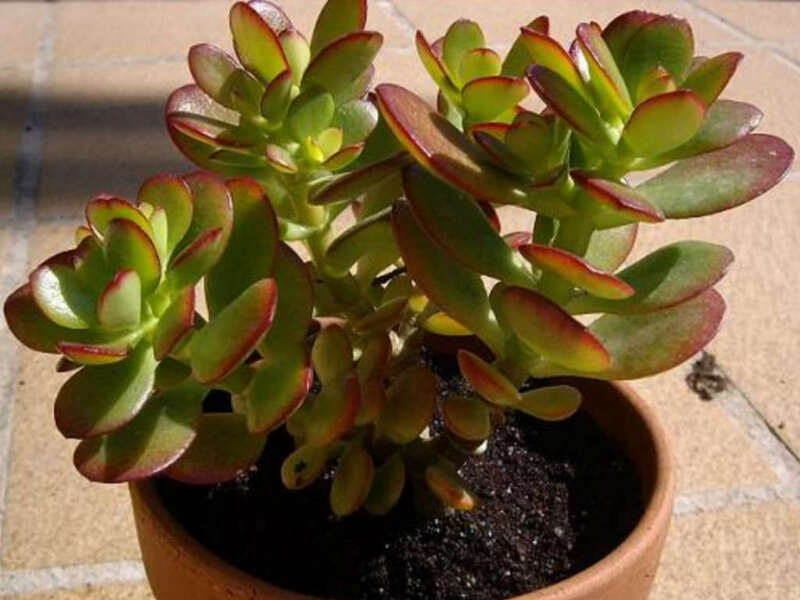 They are green, with red margins and new leaves that can be suffused entirely with red tones. 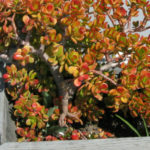 The white, star-like flowers appear in clusters within at the tips of the foliage in late fall through winter. 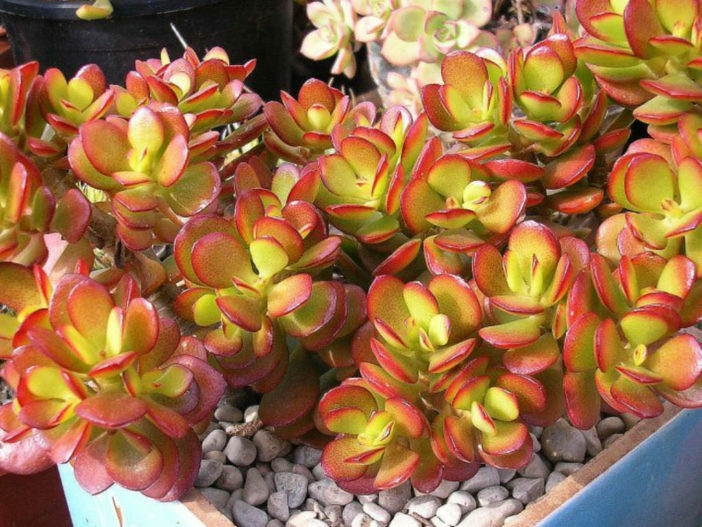 Crassula ovata ‘Crosby’s Compact’ is an attractive, dwarf cultivar of Crassula ovata.